Summary of Poster Session: David Rosenberg and several of his students showed the website that is a resource for students in David’s class as well as the world. 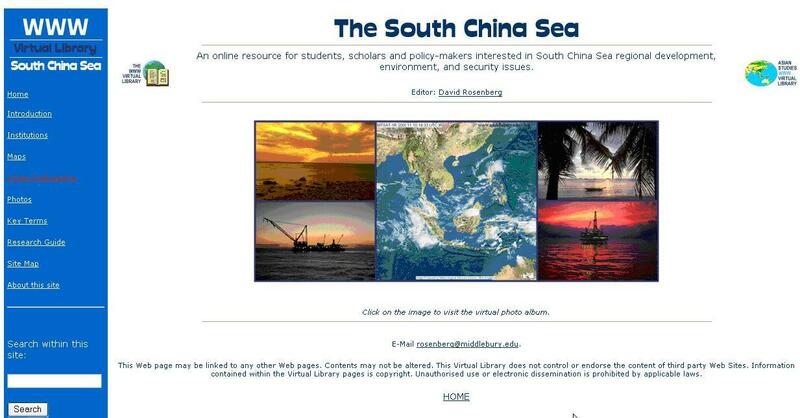 Students helped identify content to link to and contributed content themselves, such as maps. This entry was posted on June 19, 2009, 9:51 am and is filed under Political Science. You can follow any responses to this entry through RSS 2.0. You can leave a response, or trackback from your own site.